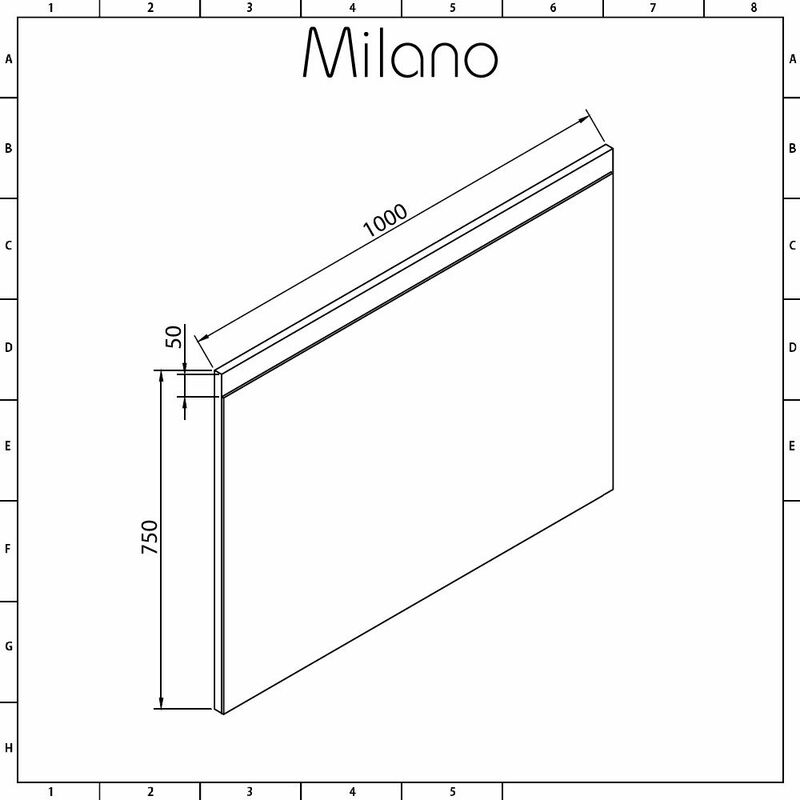 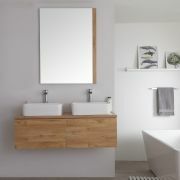 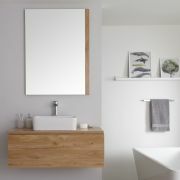 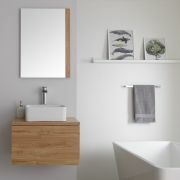 The Milano Oxley 750mm x 1000mm golden oak mirror will add those all-important finishing touches to your bathroom. 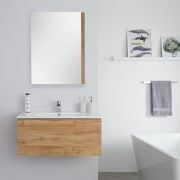 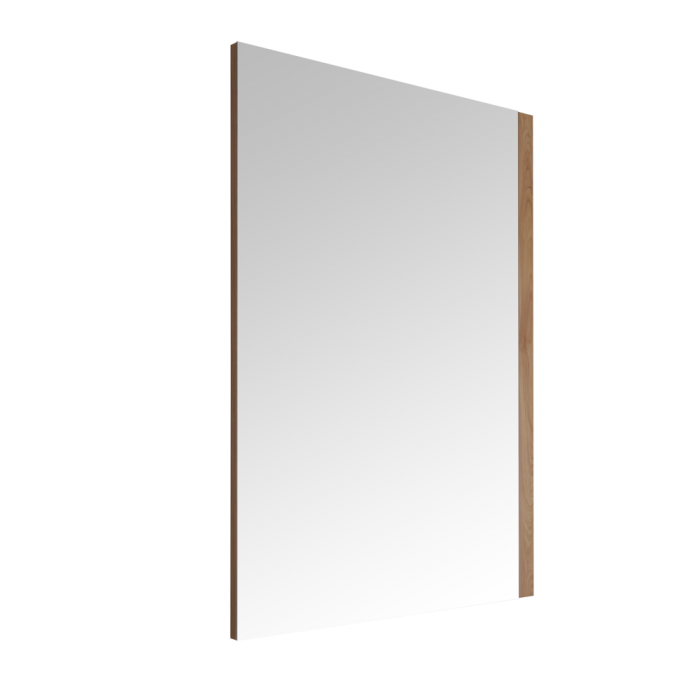 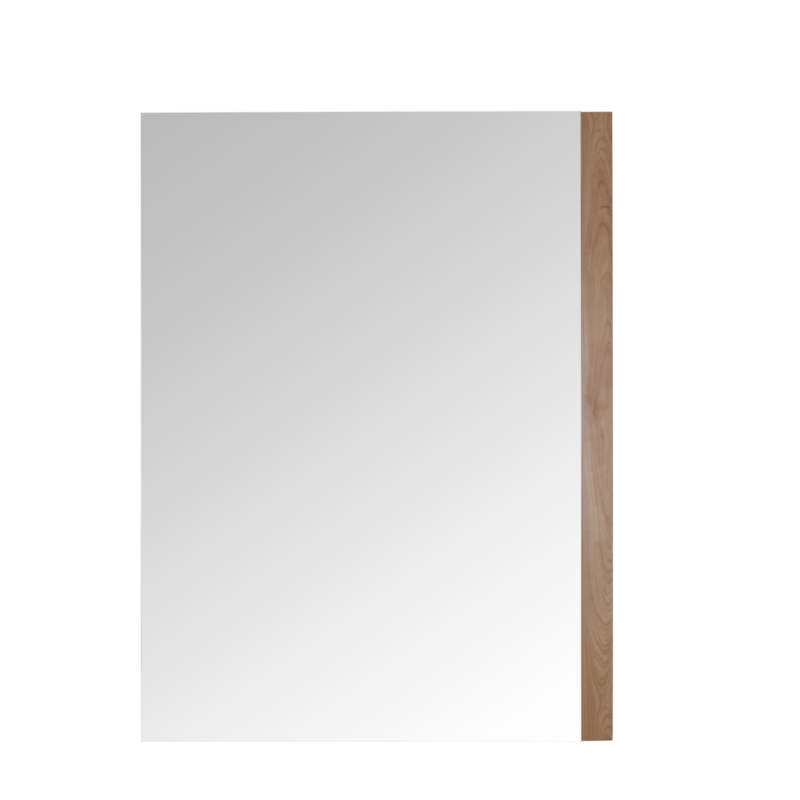 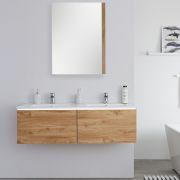 A great option for creating a look that’s sleek and contemporary, this bathroom mirror features a golden oak finish and clean lines. 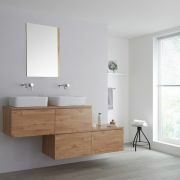 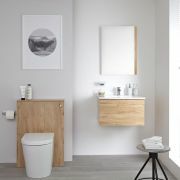 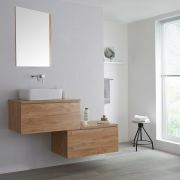 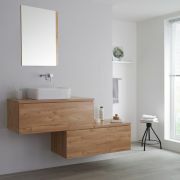 Team with other items from the Milano Oxley Golden Oak furniture collection for a bathroom that’s stylishly coordinated.